Vehicle collisions kill or seriously injure millions of Americans each year. Evidence is vital in these cases. Without strong evidence, victims may lose the chance to obtain fair compensation for their injuries. 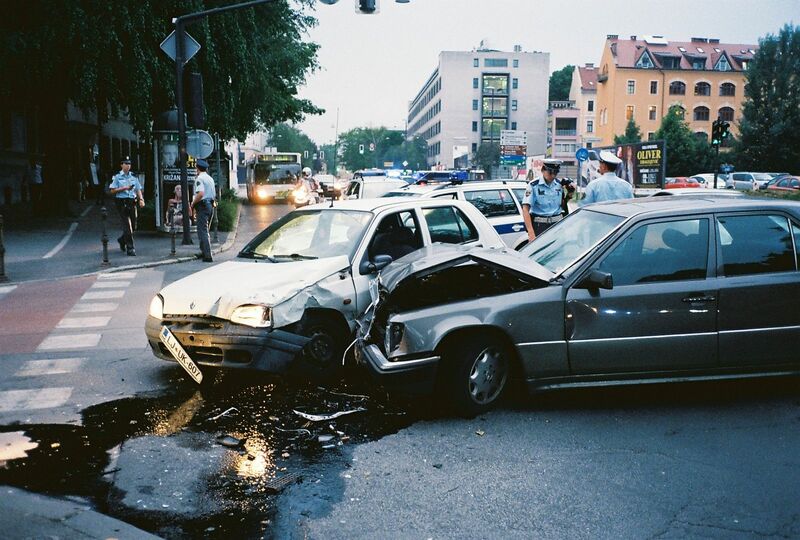 A car accident attorney helps immensely during this process. Attorneys can use the legal process to obtain evidence that other people cannot access. For example, most passenger cars have an Event Data Recorder. The EDR is a lot like a commercial airplane’s black box, so it often contains vital evidence. But due to privacy laws, victims usually need court order to inspect EDRs. You have a role to play as well. It’s important to get as much evidence as possible at the scene, and it’s usually up to victims to collect this evidence. Visual evidence of crash damage is extremely useful. It shows the force and angle of the collision. Such information is vital for accident reconstructionists and other professionals. Also, take pictures of your own injuries. Once again, these pictures give your lawyer information about your injuries. Based on that information, an attorney may have a better idea of where to refer you for treatment. There’s probably video evidence as well. Most stores have surveillance cameras, many intersections have red-light cameras, and so on. Make a note of any cameras you see so your lawyer can follow-up on these leads. A serious crash usually draws a crowd. Many of these people only saw part of the collision or were at a bad viewing angle. Nevertheless, their testimony may still be important. So, at this stage, your job is to get as much information as possible. Don’t worry about listening to statements. Let your lawyer take care of that. Attorneys can often uncover additional witnesses who did not voluntarily come forward. Even if these individuals do not provide information favorable to the victim, they help your lawyer get ready for insurance company defenses. In criminal cases, you have the right to remain silent. You have that right in car accident cases as well. Exercise that right. Similarly, do not post anything on social media. We often say things that we do not mean, especially if we are not thinking clearly after a traumatic event. Finally, do not talk to the other driver’s insurance company. The telephone operator may be able to elicit damaging statements without your even knowing it. Let your attorney handle this conversation, as well as most other accident-related interfaces. A lot of things happen right after a serious accident. But try to take some time to gather evidence. The few minutes you spend could make a tremendous difference in your case. Most importantly, contact a lawyer right away who will work hard for you.